Hmmm. Fresh, young and most importantly a very fast grind blood from Australia? We of course cannot miss that. 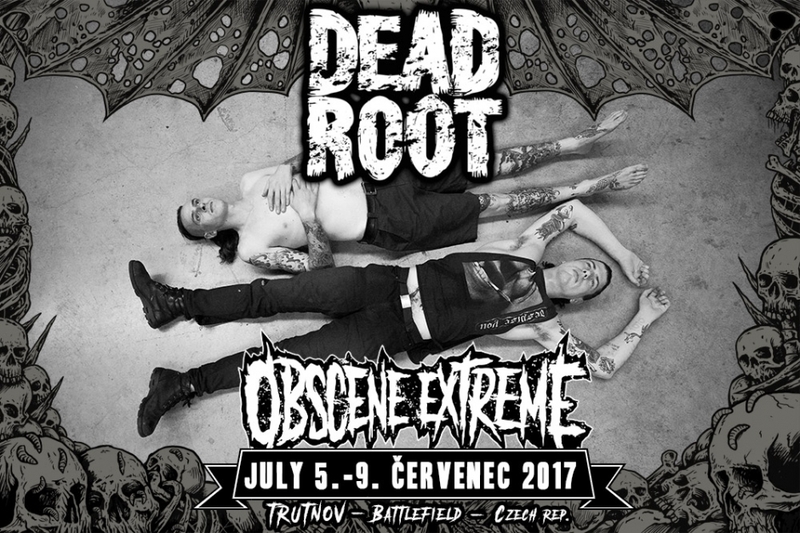 And together with us also those of you who look forward to be there at Obscene Extreme Festival in 2017. DEAD ROOT. Their rough and fast production gets penetrated by some sand now and then though and the gear gets stuck in sludge waters but it is just a pleasant change that does not diminish the overall great impression. The line-up consists of ex-members of such bands like Vicious Circle, Drain Life or Loser Denial. Grind sludge!! !